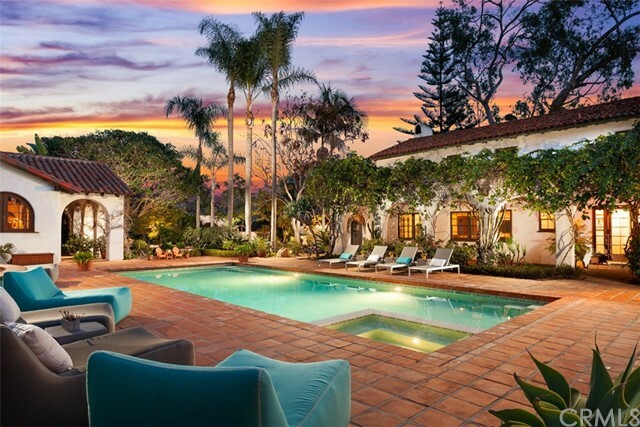 The Very Best of Luxury California Outdoor Living! Sparkling New Pool & Spa w waterfall feature, Tennis Court, BBQ cooking island, Fireplaces, Gardens... Listing courtesy of Spirit Realty, Inc.